Bangladesh’s ready-made garments (RMG) exporters fear losing market share following a dip in sales in Western countries including the USA over the past three months. They expressed the fear at a views-exchange meeting with journalists in Dhaka on Monday. Former President of the Bangladesh Readymade Garments Manufacturers and Exporters Association (BGMEA) and one of the pioneers of the garment business in Bangladesh Mr. Anisur Rahman Sinha said the US buyers were looking to source garments from alternative markets. Unlike many Bangladeshi RMG exporters Mr. Sinha’s main export market has traditionally been the USA which, contrary to the European Union, never provided Generalised System of Preferences (GSP) trade benefits to Bangladesh for the apparel products. Mr. Sinha, Chairman of Opex Group, said, “Bangladesh’s apparel exports are falling. Our business is being taken over by other countries.” He said the US, Bangladesh’s single largest market, was trying to develop African countries as alternative to Bangladesh. He also said that the US was offering African nations, including Ethiopia, Kenya and Uganda all sorts of assistance as part of those efforts. “Europe is also joining America. If we cannot resolve our infrastructure problems such as scarcity of natural gas, power and improve roads and transport systems promptly, the fate of our RMG sector will be same as jute,” he added. After independence, Bangladesh’s main export items were jute and jute-goods but now their exports have dropped to the lowest level ever. RMG have emerged as the main export goods over the past three decades and the industry fetches $22 billion from overseas sales a year. But the Western buyers, most importantly the consumer, grew increasingly concerned over the working conditions in Bangladeshi factories after two big accidents – the fire at Tazreen Fashions and collapse of the Rana Plaza – which killed 1,135 innocent people. Bangladesh’s position in the US market as an apparel exporter is now fourth. It had third spot in February. It’s a big concern for us,” Mr. Sinha added. Presenting export data of the last four months, President of the BGMEA said Bangladesh clocked a 10 percent growth in apparel export in June this year against 15.12 percent over the same period last year. Hennes & Mauritz (H&M) AB is looking to Ethiopia as a new low-cost country in which it will produce clothing, as the apparel retailer races to keep shelves stocked at a growing number of stores world-wide. One supplier says H&M is looking to source one million garments a month from Ethiopia. H&M joins a host of rivals looking for alternatives to areas such as southern China, where costs are rising. Despite of abundance supply of cheap labour Bangladesh is losing it’s competitiveness mainly due to inefficiency, scarcity of natural gas, power and lack of infrastructure. Violation of social and environmental law by the most factories caused serious criticism to business practices of the global retailers and brands at home, particularly after the deadliest industrial disasters in recent years. H&M says low production costs aren’t the only thing it looks at as it makes deals with new suppliers. The company says it strives to work with suppliers over the long term that can offer the capacity and quality that H&M needs and that can meet its conduct rules. 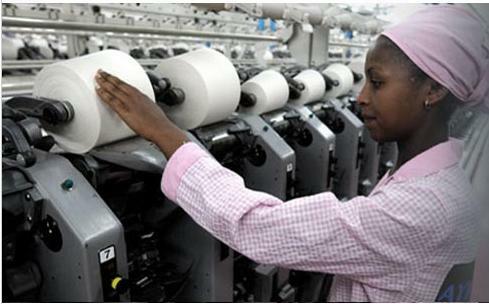 Tesco PLC and the British arm of Wal-Mart Stores Inc. are also buying garment items from African manufacturing plants. Spain’s Inditex (most know brand ZARA) sources from Morocco and Tunisia, which perhaps can offer shorter lead times to Europe than from China or Bangladesh. Other major brands including Primak and Tchibo are also testing Africa as sourcing destination. 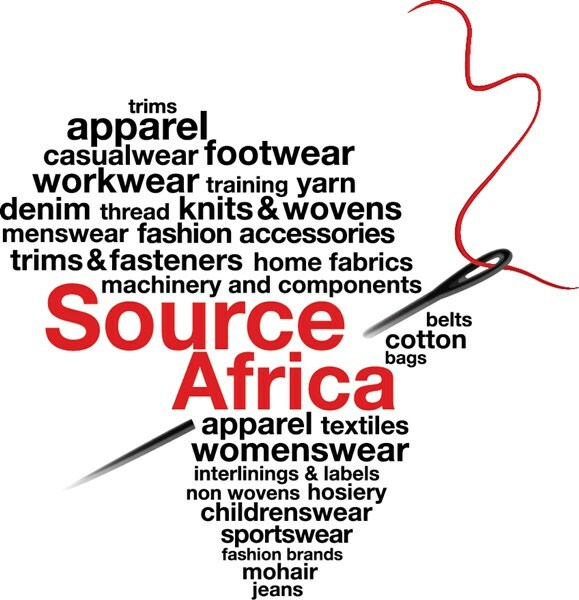 Although no major global investors are to be found in the apparel industries in Africa yet, investment opportunities and risk analysis are certainly being done to assess possible rate of return. While U.S. trade deals with Africa are beneficial, those are not enough on their own for developing a complex RMG industry without policy support of the respective country. Therefore, it remains to be seen whether it’s time for Africa to emerge as global player in the RMG sector and which of the African nations spearhead benefiting most from Bangladesh’s market share loss turning into opportunities for millions of their citizens by creating jobs and source of income for prosperous life.